Winner of the prestigious Dadasaheb Phalke Award, prime honor in Indian film fraternity and Raghupathi Venkaiah Award, greatest honor for contribution in Telugu cinema, film legend L.V.Prasad is a name that shall ever shine in the annals of Indian cinema for generations to come. June 22, marks the death anniversary of this doyen, who was a film producer, actor, director, cinematographer and businessman. His successful movies in Hindi include SASURAL, MILAN, KHILONA, CHHOTI BAHEN, BIDAAI, EK DUJE KE LIYE ETC. 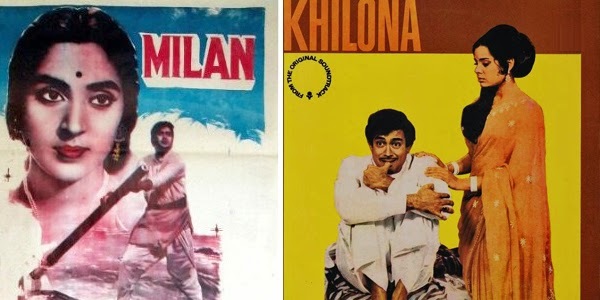 Raaga.com pays homage to the legendary filmmaker and unravels his inspiring journey from rags to riches. 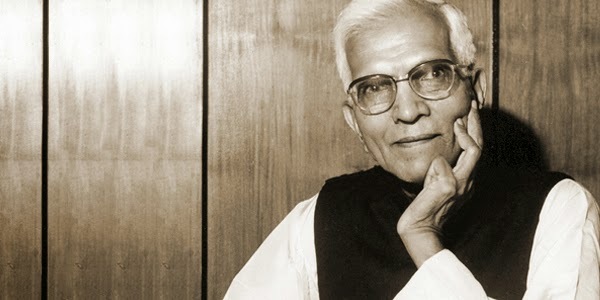 Born as Akkineni Lakshmi Vara Prasada Rao on 17 January in 1908 at Somavarapadu, a small village in Eluru Taluk of Andhra Pradesh, Prasad was an intelligent boy but was never interested in studies. Hence at a young age of 22 he ran away to Mumbai, the dream world, aspiring to become an actor. With just Rs 100/- in pocket he landed on Mumbai V.T. station and headed straight to Kohinoor Studio in Dadar and tried to make access into the studio but was denied. Unable to find a solution he cleverly befriended a tailor who had a shop close to the studio and began working in his shop at paltry salary. During the lunch when he used to get a break he would try his luck to get into the studio but in vain. Eventually one day the tailor was overwhelmed by Prasad’s devotion to seek admission in the studio and took him to Venus Pictures’ office. He requested the owner of Venus Picture to give him any pity job as Prasad had deep passion for cinema. The owner sympathized with Prasad and employed him as an extra. His job was to stand in crowd or do cameo roles that were many times edited out. Nevertheless Prasad didn’t lose heart and kept passionately doing the cameo roles. In the early 30’s Prasad joined Imperial Film Company that was owned by Ardeshir Irani, who made India’s first Talkie Hindi film ALAM ARA (1931). After the super hit success of ALAM ARA in Bollywood, Ardeshir Irani decided to mint money by producing a Talkie in South and the same year in 1931 he produced the first Tamil talkie KALIDAS and first Telugu talkie BHAKTHA PRAHLADA. Interestingly as Prasad was employed at Imperial Film Company, he had the rare honor of acting in India’s First Talkies made in three languages! NOTE: In our next issue read about L.V.Prasad’s incredible rise from an extra to the ‘Monarch of Indian cinema’, who went on to form corporate sector and founded Prasads Group of Companies in 1956!